Solid-conductor aluminum wiring, frequently installed in Minneapolis – St. Paul area homes between the mid 1960s and early 1970s, if not properly repaired using updated methods, is a fairly dangerous fire risk for the homes it’s located in. It’s dangerous because of its propensity for overheating due to arcing at the connectors, which can lead to electrical fires. 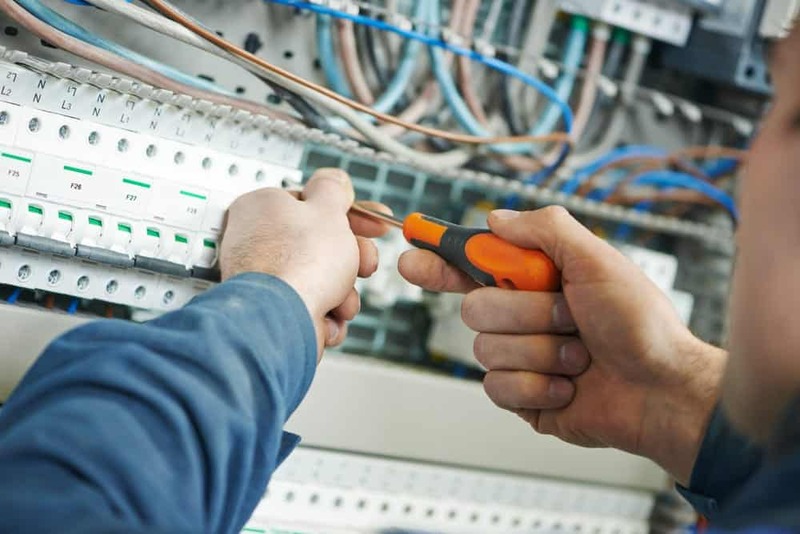 The certified residential electricians employed by EarlyBird Electrician know all about the dangers of aluminum wiring that hasn’t been brought up to code and have the experience and training to handle any home in need of an update. Not only are they licensed and experts in their field, they’re also available to take your call whenever you need them, 24 hours a day, 7 days a week. Your safety is our top priority so never hesitate to call if you think your home may have outdated aluminum wiring. What makes my aluminum wiring need repairs? If you notice any of these signs, call us right away.